We just came back from our California adventure, it was such a nice break. We feel so happy and energized (well now, actually, jet-lagged). 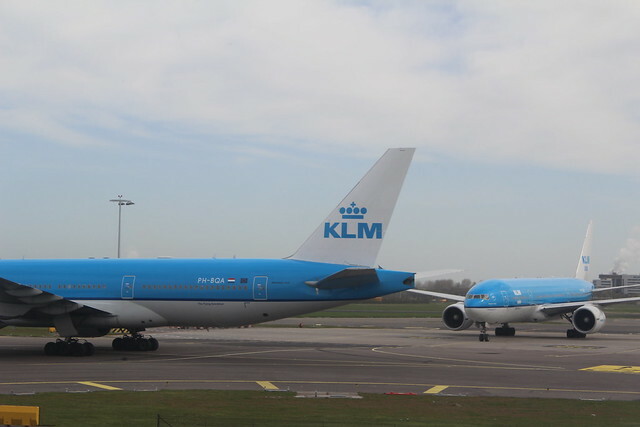 We traveled on April 30 (and totally missed Willem-Alexander's inauguration ceremony), but, as we flew KLM, the Royal Dutch airlines, we did get special commemorating orange cake at the time of the celebration. Because it was windy, our flight took a different, longer route and we flew over Greenland. It was quite impressive to see the polar ice sheets. And San Francisco... really such a vibrant, pretty city. Be prepared to hear everything about it on the following days. We walked pretty much everywhere, it is almost as if there were lines dividing the cities' different neighborhoods as you get a very different vibe in each of them. The financial district reminded us of London, Hayes Valley could have been somewhere in Southern France, Chinatown is huge and really, only Chinese is spoken there, so it's like a mini-trip to Asia. At the Mission district I really thought I might have been dropped on the other side of the border, in my beloved Mexico. There were taqueria's, authentic Mexican bakeries (pan dulce anyone?) and grocery shops with every Mexican product you could imagine (so our pantry was replenished with Abuelita chocolate, accordingly). Needless to say we had avocado on sourdough bread and mango for dinner and breakfast every night and morning. 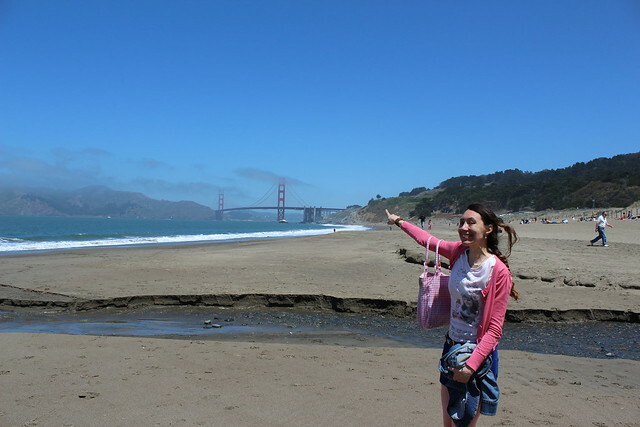 I was a total tourist, jumping up and down when I saw the Golden Gate bridge for the first time, in all its red glory, from Baker's beach. On the weekend we went on an express road trip to Yosemite National park, Turlock (where we slept and went to a movie theater and an all-American diner), Carmel, Monterey, Santa Cruz and Pigeon Point. 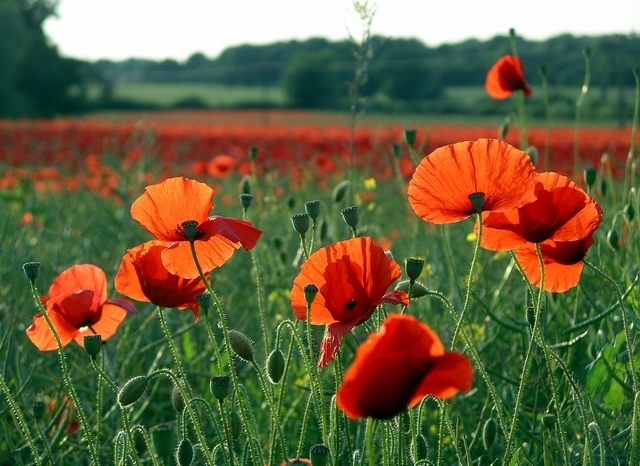 Nature is so beautiful, and I was impressed at how much there is a culture to protect it. Even the Twin Peaks area is kept as a breeding for the Mission blue butterfly (Aricia icarioides missionensis). And there were sea-lions at Pier 39, just like in every movie. We were so happy to finally meet Lauren, Kamel and baby Gabe, who are indeed better in real life :). I wish we lived closer to each other! I will now proceed to read all of your stories... it was hard to keep up on the blogs I read while I was away. I'm sorry that I was a little late with replying to your lovely comments (but I read them all, and now they have all been answered to). I hope you have a great weekend, full of adventures, or rest, as needed :) . Aw I didn't know you were going there. It looks AWESOME. San Fransico and Yosemite are on my wish list, please share lots and lots of pictures. 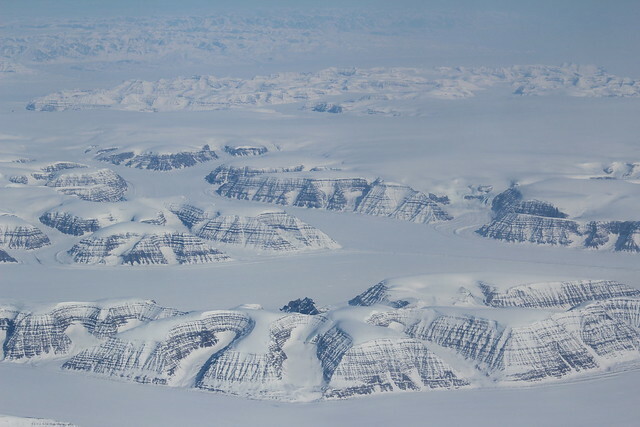 And how cool are those icesheets, I did geography at uni so find all that kind of thing fascinating. We planned it in January... it had been on our wishlist for a while and we saw some tickets at really good prices so we booked it. The ice sheets were truly impressive. Ah, I hadn't realised you were on holiday but am so glad you had a wonderful time! Sometimes just a change of scene can be so rejuvenating to our overall outlook. I've always wanted to see San Francisco. I'm totally looking forward to your recap! My mouth is watering at the thought of those taquerias :) Oh, and the orange cakes are very cute! Oh yes, we are so full of energy and life (though still a bit tired in the mornings, and then have trouble sleeping). The tacos were so delicious, almost the real thing. (Let's put it at 96 % similar). 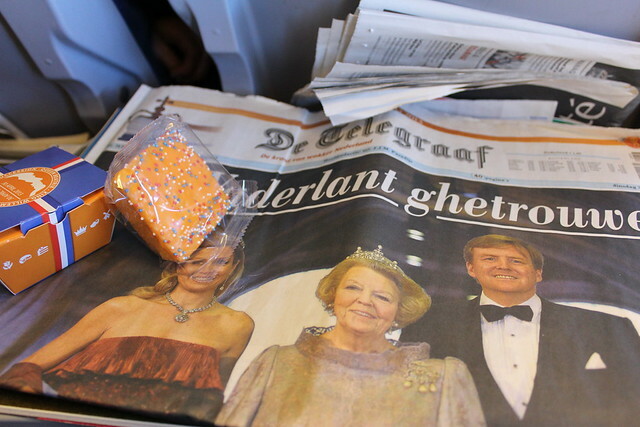 Those orange cakes were super good, such a nice and Dutch detail. Good to have you back lady. Glad you had such a lovely time. I cant wait to hear more and see more photos. They will come :) Thanks! It was really lots and lots of fun! So glad you liked San Francisco! I love that city. It's on my (very short) list of cities I would be willing to live in. Can't wait to hear more about your adventures! It is really pretty, and there is so much to do. Which other cities are on your list if I may ask? (On ours Barcelona goes first, then maybe London, between 3 and 4 Paris and San Francisco are fighting and number 5 could be Istanbul or Guadalajara in Mexico). 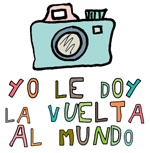 Barcelona is also on my list. Other cities (not in any particular order)are Boston, New York, maybe Washington DC (but not sure about that one), San Francisco, Seattle, and Madrid. I will add those cities to my visiting list. I still have to reconcile with Madrid, I was there and kind of hated it (but it was Christmas, people were I guess angry to be working, and everything was closed). Thanks for sharing! Looks amazing, I can't wait to hear more about it!